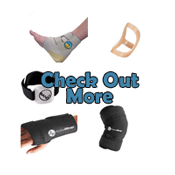 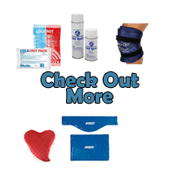 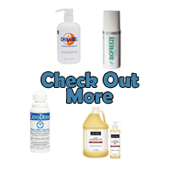 The Pro Therapy Supplies Clearance Items feature deeply discounted products that are overstocked in our inventory, discontinued by the manufacturer, or nearing expiration. 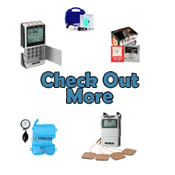 The SUPER savings will really add up when you check back for more fabulous products added to our Clearance Items week after week. 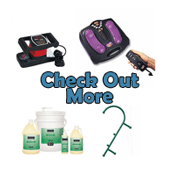 No coupons to clip, no codes to remember, just on-the-spot savings for YOU! 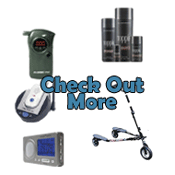 Clearance items cannot be combined with any other offer, coupon, or special pricing. 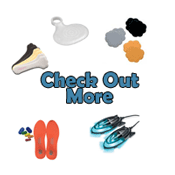 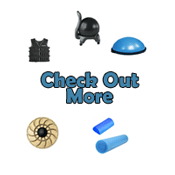 Check back often for new discounted deals on great items!